When the Spanish came to Aruba in 1499, Alonso de Ojeda took over the island as a colony. Aruba had its fair share of visits by pirates and buccaneers who sailed the high seas and stashed their finds in the island's caves, but the Spanish found little of interest on the island; their only economic action was to ship many of the Arawak natives to Hispaniola as slaves for the mines. In 1636 the Dutch took possession of Aruba. Near the end of the 80-year war between Spain and Holland and at the end of the 1600s, the Dutch began efforts to colonize it but because of the arid climate and poor soil, agriculture never truly developed, and slavery never truly took hold. During the Napoleonic Wars, the British took hold of the island for a short period from 1805-1816. In 1824, Aruba experienced its first economic boom due to the discovery of gold and the island's initial industry held the economy high until the mines stopped prospering in 1916. Fortunately for the Arubans, this wasn't the only kind of gold that could be mined here. Oil became their new top economic priority and in 1929, Exxon built what was then the world's largest oil refinery in the city of San Nicolas. Over the course of time, two oil refineries were built on the island: Eagle Oil Refinery on the western side and Lago Oil & Transport Company on the eastern side. 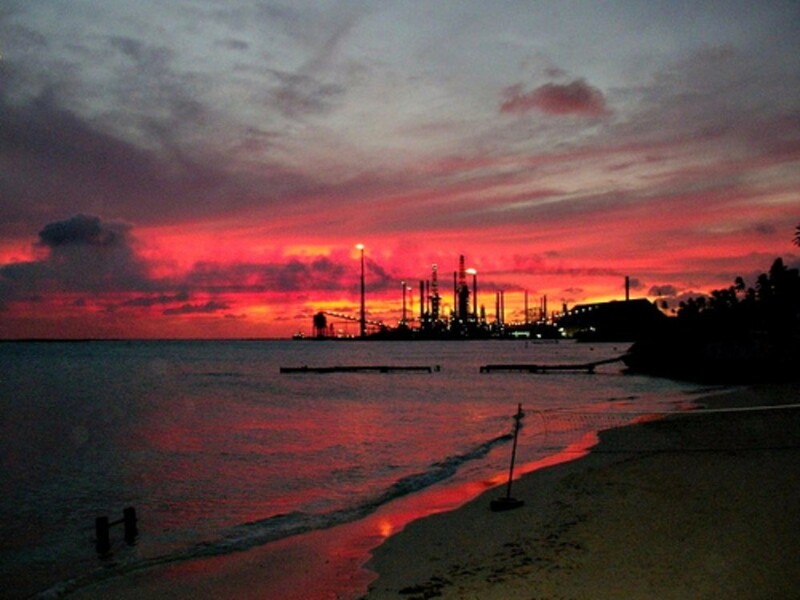 The oil industry in Aruba came to an end when Eagle Oil Company was dismantled in the 1950's, followed by a drop in worldwide demand in 1985 resulting in Exxon closing its refinery- which, eventually reopened in 1991. Aruba was forced to search for a new direction for its economy. When all else failed, Aruba turned to tourism. Until 1959, almost all of Aruba's tourism came via cruise ship; the first of which had arrived just two years earlier, and the industry sprang up quickly. In 1959, the first luxury hotel opened on Aruba, and for the next 28 years additional hotels helped formed the backbone of the island's economy. The government recognised the possible revenue available through tourism early on, and has supported the creation of many hotels and tourist-oriented businesses. Aruba's tourism has shown a consistent increase supported by entrepreneurs looking to establish new industrial enterprises, tourism projects, and off-shore companies who can take advantage of a variety of attractive incentives. While Aruba was developing its economy, it was also developing a culture and a country all of its own. During the 1940s, Aruba began to resent its place behind Curaçao among the Netherlands Antilles, and the population began to ask for autonomy. This continued for over 40 years until 1986 when Aruba finally became an autonomous state within the Kingdom of the Netherlands. 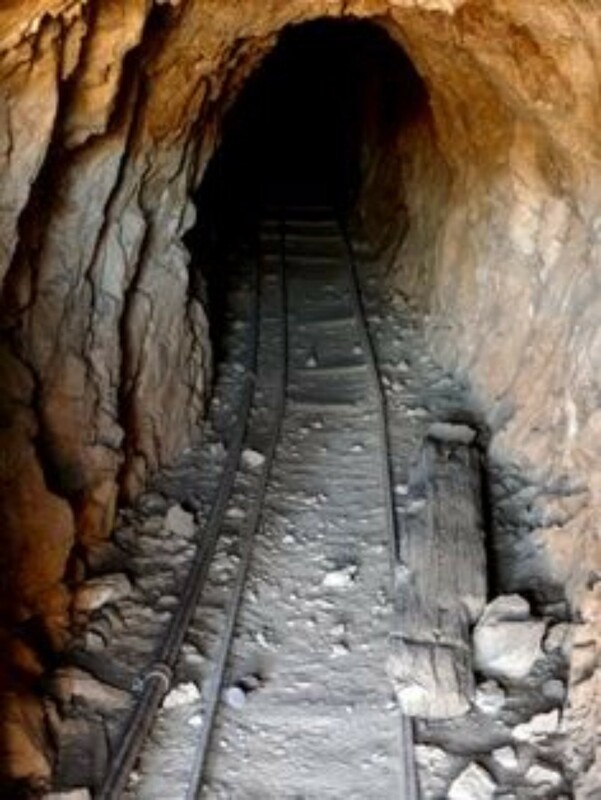 In 1996, economic problems associated with the closure of the gold mines and oil refineries forced Aruba to abandon plans for complete independence despite the help of tourist growth. The peaceful island of Aruba may not quite be its own nation, but it is clear that its people are truly developing a culture that can hold its own, and an economy that will continue to support the tiny island.